A mandala is a Buddhism symbol that represents the universe. However, both Hinduism and Buddhism use this in spiritual activities and other rituals. Though its origin may come from religion, a mandala has been used all over the world because of its aesthetic. Designed naturally to showcase the universe and its complexities, the details of a mandala truly is a work of art. The interconnection of lines and other details serve a feast to the eyes. 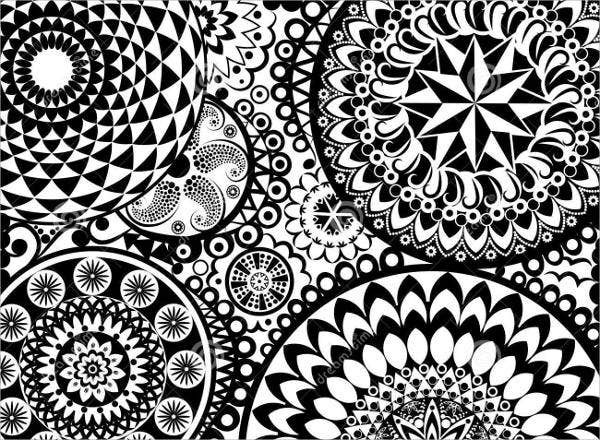 There are a lot of items where you can actually see a mandala pattern. The world uses it more for aesthetic purposes because of how good it looks. 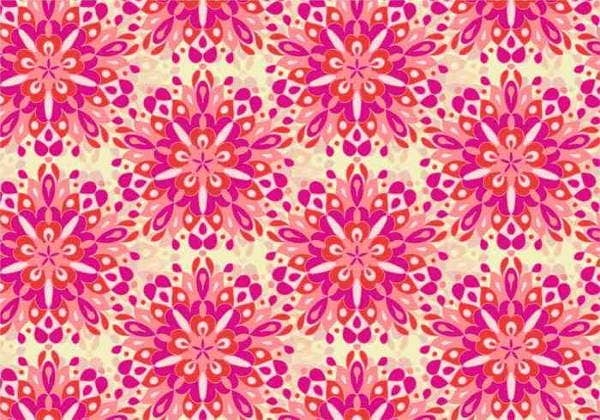 Aside from our mandala patterns, you may also download our Photoshop Patterns. 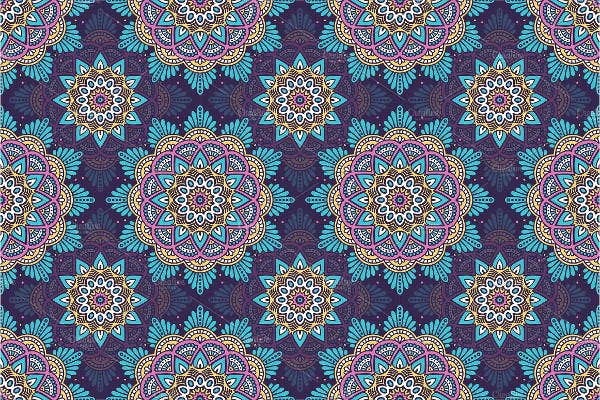 There are a variety of mandala designs and people can actually create their own. 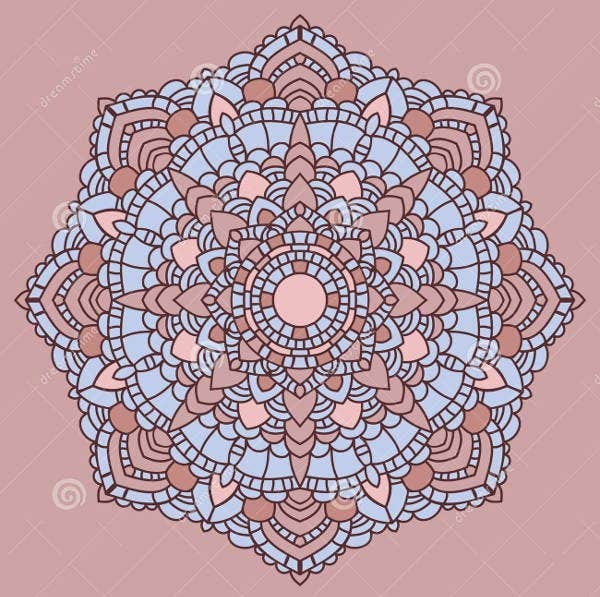 Nonetheless, you can download our mandala patterns for easier processes should you be needing it for a project. Mandala patterns are very famous in terms of being a tattoo design. It is placed in different part of the body but because of the many details, it is very usual to see mandalas as a sleeve tattoo to showcase more of its intricacies. 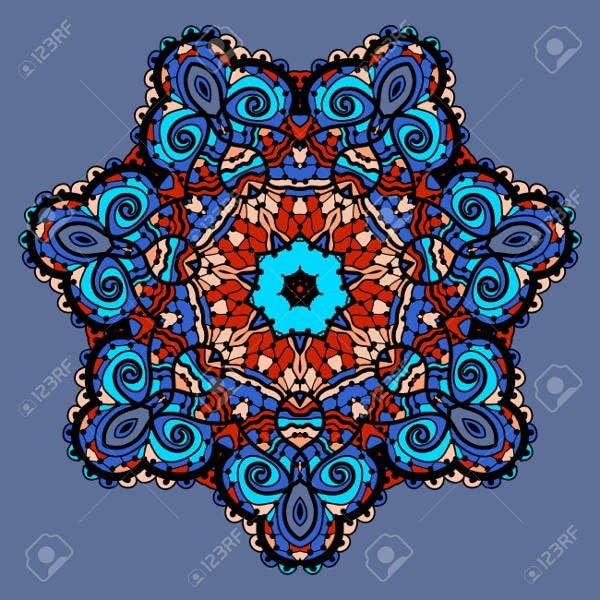 The sizes and looks of tattoos with mandala patterns depend on the person who wanted a tattoo with a mandala pattern design. It is also usual for people to see mandala patterns as an interior decor. It may be used to create tiles pattern used for flooring. Also, it can be found in other interior decors like frames, pots, utensils, mats, and bed coverings. 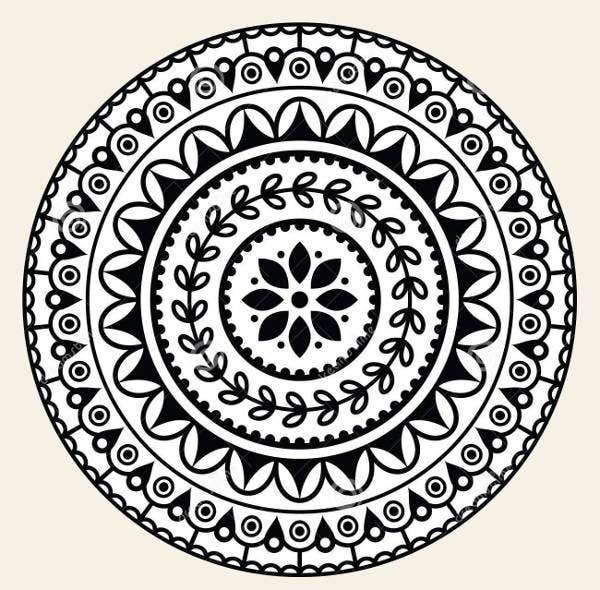 There are a lot of items at home that already have available mandala patterns in the market. 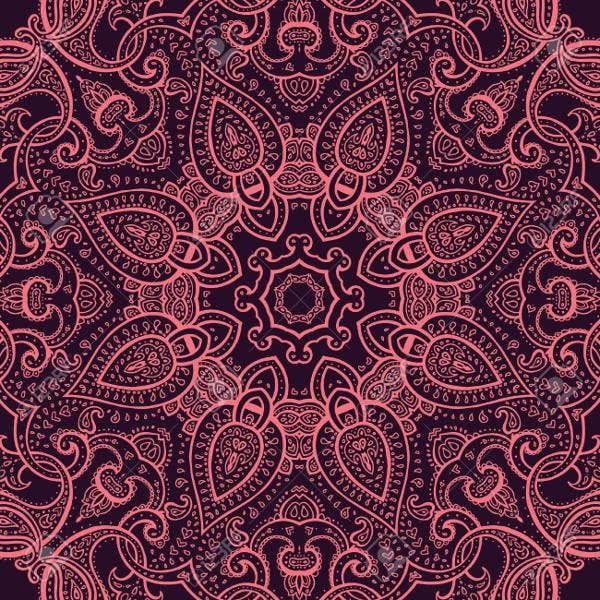 You think a mandala pattern would look good as a vector? Browse through our Free Vector Patterns and know the answer. 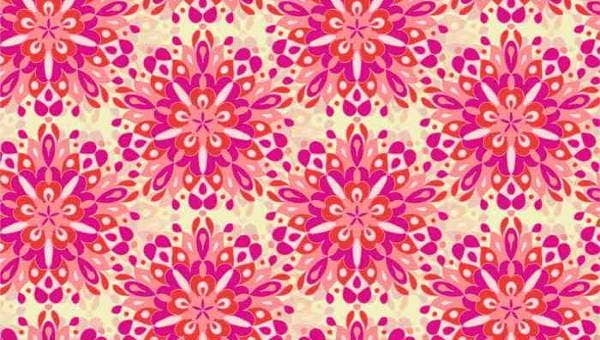 Mandala patterns have also been popular in the fashion industry. There are a lot of capsule collections and runway look during fashion weeks in different parts of the world where a mandala pattern is spotted. It may be seen on bags, coats, daily wears, shoes, and almost all the other fashion accessories. 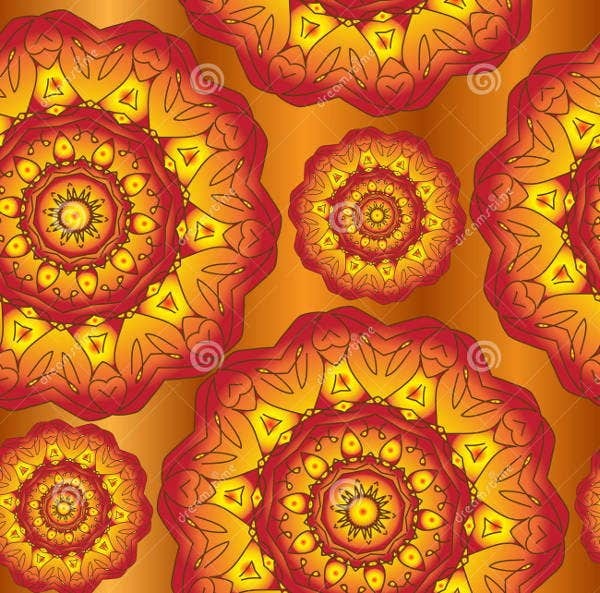 What is good about a mandala pattern is that they can exist in different patterns and colors. Though it is a collected term for a design, how it looks and how it is presented varies. There are a lot of characters that truly look good especially when looked closely at because every mandala is detailed. The beauty of these patterns lie, again, on its foundation which is to represent the universe. 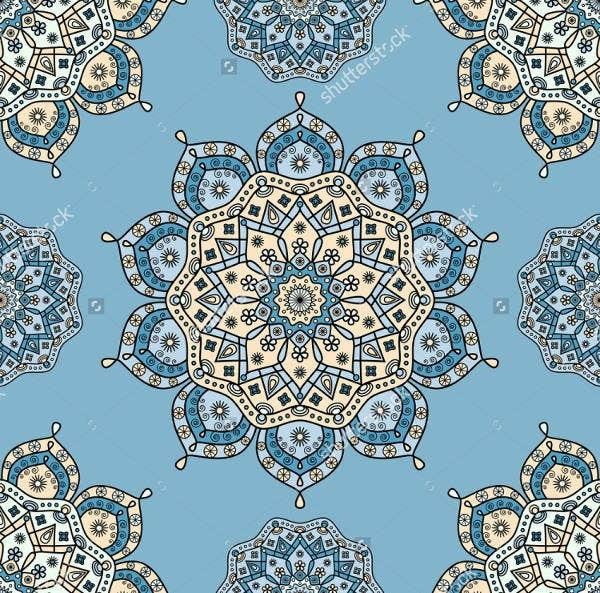 Since there are a lot of details put together in a mandala pattern design, it is very evident to see how it is connected to the little things that make up the entire universe. No matter where you see them or wherever it is used, there is no doubt that mandala patterns are truly a standout design. 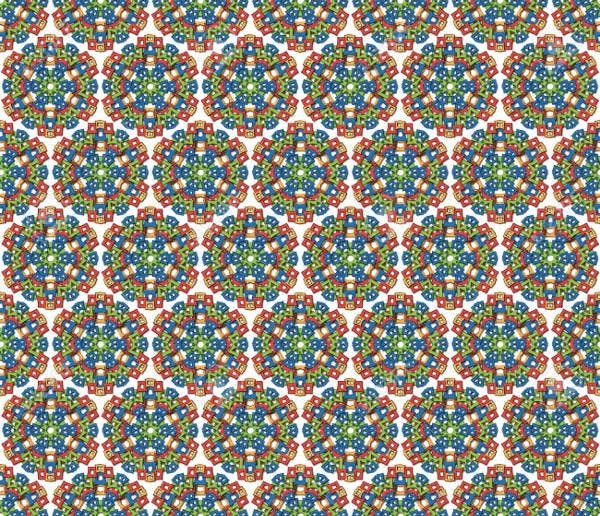 Aside from our mandala patterns, we also have downloadable and printable Geometric Patterns from our website.